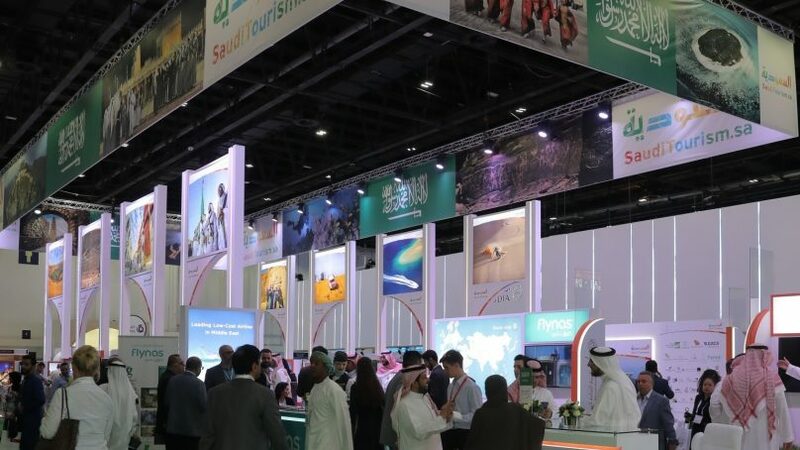 Saudi Arabia’s travel and tourism sector is expected to contribute USD 70.9 billion (SAR 263.1 billion) in total to the country’s GDP in 2019, according to data from the World Travel and Tourism Council. 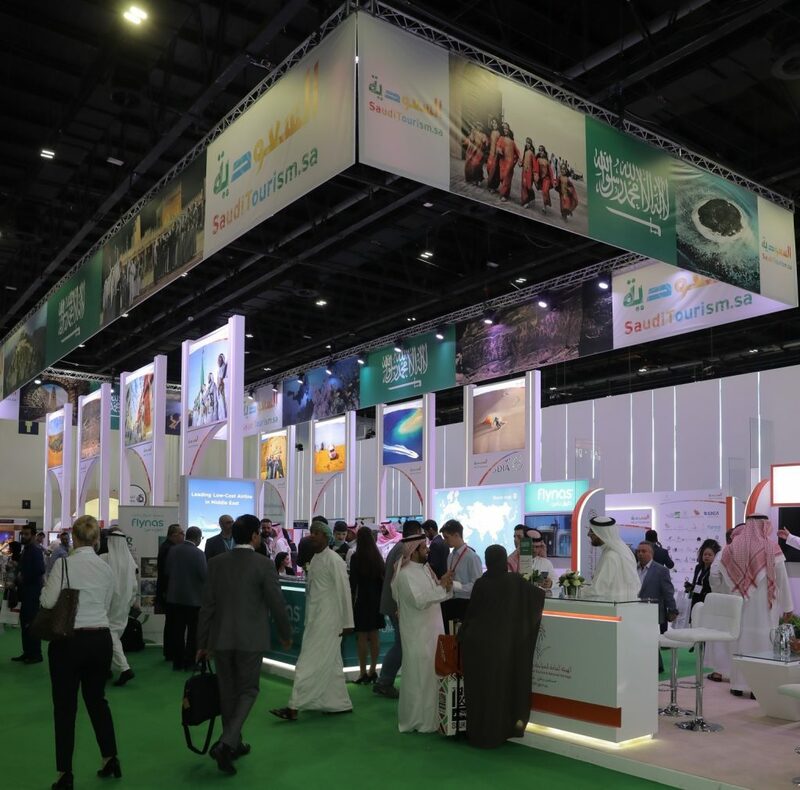 Exhibitors are preparing to showcase what the Kingdom has to offer at this year’s Arabian Travel Market (ATM), which is being held at the Dubai World Trade Centre from 28 April – 1 May 2019. According to data from ATM’s research partner Colliers, international arrivals to Saudi Arabia are expected to increase 5.6 percent per year from 17.7 million in 2018 to 23.3 million in 2023. Religious tourism will remain the bedrock of the sector over the next decade. It has a goal of attracting 30 million pilgrims to the Kingdom by 2030. It marks an 11 million growth from the 19 million Hajj and Umrah pilgrims who visited the country in 2017. More relaxed access to visas, as well as combining religious and leisure travel, will be key growth drivers. Vision 2030 has set aside USD 64 billion to invest in culture, leisure and entertainment projects over the next decade. This will significantly add to the attractiveness of the country as a touristic destination. The first phase of the Red Sea project, which will grow the kingdom’s GDP by USD 5.86 billion, will be ready during 2022. It will consist of an airport, marinas, up to 3,000 hotel rooms and various recreational activities. Additionally, last year Saudi Arabia’s Public Investment Fund announced the development of Amaala. It is a new ultra-luxury tourism megaproject earmarked for completion in 2028. The development will add 2,500 hotel rooms. Saudi Arabia will see a vast expansion of its hotel and resort inventory during 2019, with over 9,000 keys of three, four and five-star international supply. The upbeat tourism forecast is also being driven, by domestic tourism with the number of local tourist trips inside Saudi Arabia exceeding 47 million in 2018. The latest research from Colliers forecasts this figure to increase eight percent per year to 70.5 million by 2023. “Plans are already afoot in Saudi, to achieve the projected increase in domestic visitors, with the Kingdom’s Vision 2030 blueprint forecast to double the number of UNESCO heritage sites and increase household spending on cultural and entertainment activities inside the country from three to six percent%.